Sky Rainbow is an English preschool opened in 2009 that offers a toddler, preschool, and Kindergarten class. 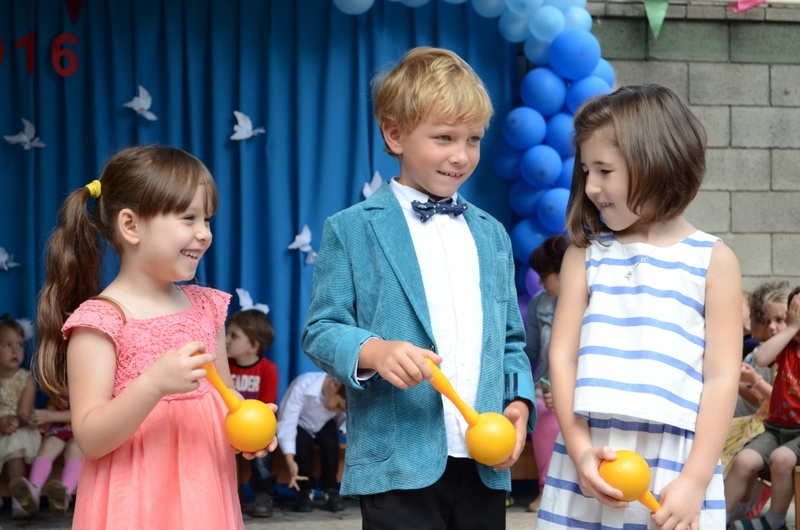 We work throughout the year from 8.00 a.m to 6.30 p.m. Our preschool provides a safe and friendly atmosphere where learning is a fun and enjoyable experience. Here, children enjoy a rich and varied curriculum with math, reading, science, music, cooking and crafts. In addition, our preschool has flexible schedules to accommodate every student. We offer a quality preschool education with emphasis on the individual child with guidance from the teacher so that children learn independently and creatively in a loving and orderly environment. We offer education for children from 1.5 to 6 years old. Toddler class receive children from 1.5 to 3 years old. Our class using Montessori system and all lessons are on English Language. Children can attend half day or full day. Every day children have Circle time, where children sing rhymes, work with flashcards and with calendar. Also the class has several educational zones such as Language art, Mathematics, Practical life, Sensorial and Science. For Preschool class we have only full day program. Age of children 3-5 years old. 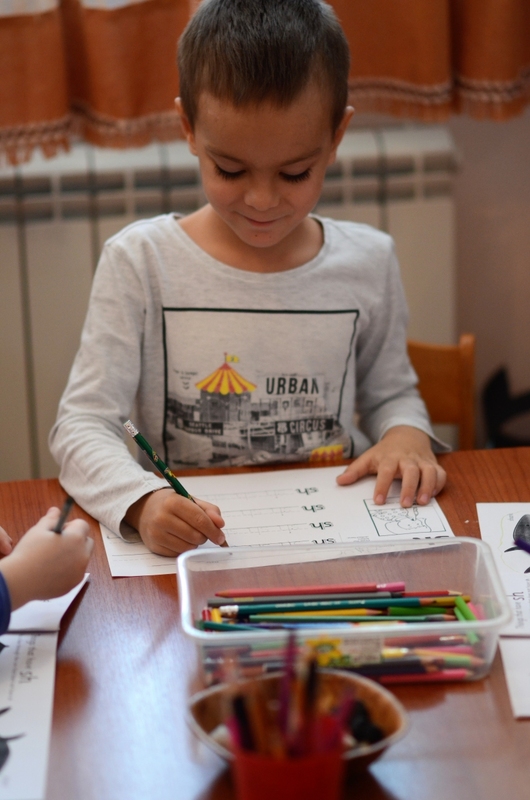 During the day children use Montessori materials and all lessons are in English Language.The class has several educational zones, such as Mathematics, Language Art, Art& Craft, Science, Sensorial and Practical Life. During the lessons mathematic, reading and writing children divides on subgroups by age level. Montessori environment helps children to become more independent and improves their confidence by providing special activities. At this age 5-7 years old children get full training in different subjects in English language. We spend more hours of training under Common Core standard..
Our children successfully enter into international schools in Kazakhstan as well as outside. Children attend Full Day Program from 8:00 am to 19:00 pm. During the day children attend different classes such as Mathematics, English, reading, logic, chess, drama, physical education and others.